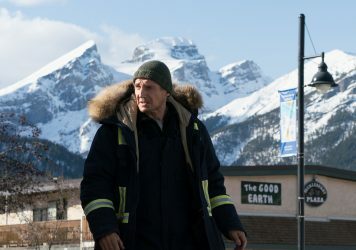 Liam Neeson plays a snowplow driver on the path of revenge in this frost-bitten action-comedy-thriller. 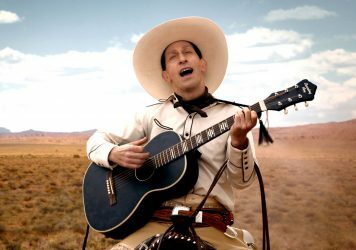 Joel and Ethan Coen’s six-part anthology western might just be the crowning achievement of their illustrious career. 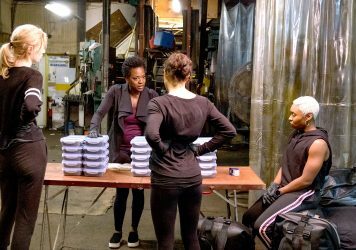 Steve McQueen delivers the goods with a heist thriller about four women who take extreme measures to pay back a debt. 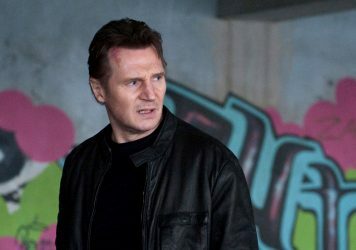 Liam Neeson and Jaume Collet-Serra join forces once more for this fast-paced and furiously entertaining actioner. 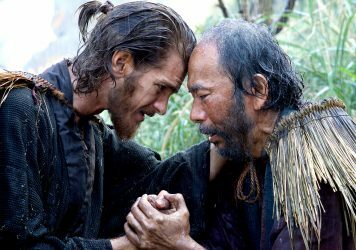 Scorsese’s monolithic passion project finally arrives, and it’s a ripped straight from his spiritually devout heart. Another week, another snarling slab of Neesonalia. This one is a superior sample. 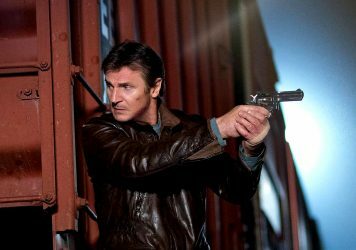 More mile-high misadventures as Liam Neeson rolls out his machismo B-movie thing on a packed passenger jet. 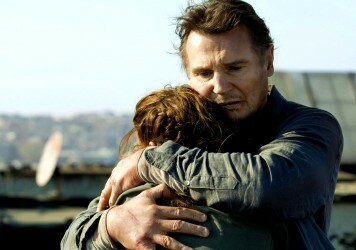 Peter Berg’s blockbusting board game ripoff has more rough edges than a sandpaper Rubik’s Cube. If you’re in the market for yet another Bourne-esque thriller, then knock yourself out. 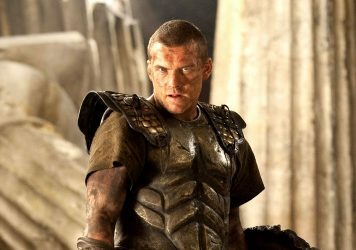 A big-budget 3D remake of a classic and popular spectacle film starring the guy from Avatar.